A Leash is essential for keeping you safe when out on your board as it stops you getting seperated from your board. The Osprey Surf Leashes have a padded strap for comfort along with a key pocket so you can keep your key on your person. 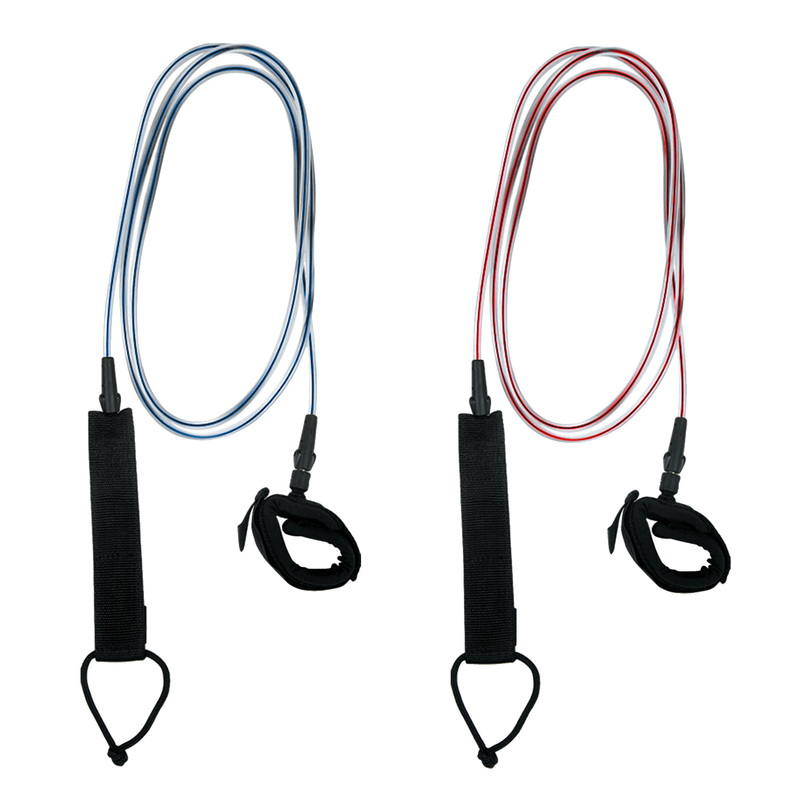 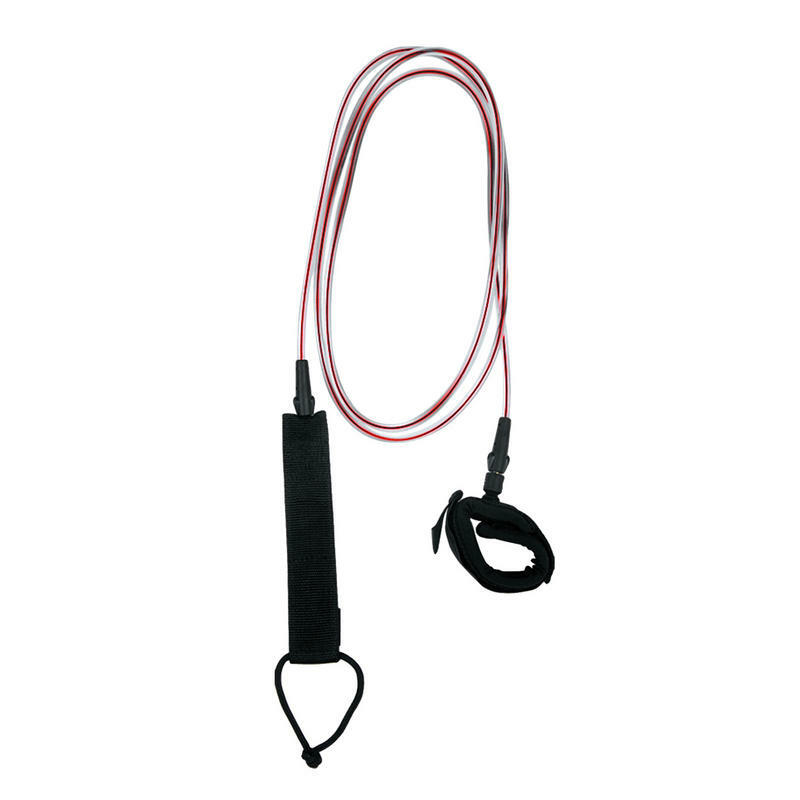 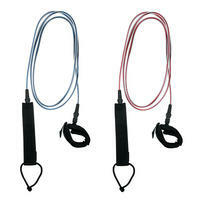 Available in Red or Blue the Leash is made of 7mm High Grade PU Cord with a stainless swivel. Also featuring a tail saver the leashes are available in 6 foot, 7 foot, 8 foot & 9 foot.